In some cases, these Dutch residential ‘US persons’, as the American Tax office (IRS) calls them, owe tens of thousands of dollars in overdue taxes. All US citizens must declare their income and assets in the US. If they do not complete a tax declaration soon, they could incur hefty fines. Or even a prison sentence in the worst case scenario. It is estimated that 30,000 Dutch people with American passports plus another 70,000 to 100,000 Dutch people with an American ‘Green card’ are affected. 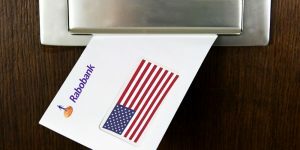 According to the arrangement made by the Netherlands with the US, about the provision of financial details to the IRS, it was agreed that from July 1, 2014 the banks would register US persons in their database. The Ministerial Department of Finance and Taxation will collect this data next month and subsequently pass this on to the US. Of those customers who have been contacted by their bank, the majority complains that they have been inadequately or incorrectly informed about the implications of Fatca. 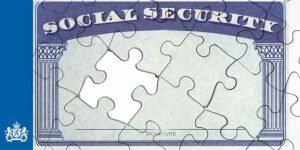 They are also unaware that they are on a list that ultimately ends up at the IRS, according to the survey conducted by AmericansOverseas.org. Almost half of the respondents state that they need to cancel certain banking services, such as investment products and investment mortgages. Durlacher is himself a ‘US person’ by his American mother, but born and raised in the Netherlands. He has also learnt what Fatca can mean. Durlacher refers to various harrowing cases. He knows of an elderly couple in the Netherlands who bought a house a long time ago for ƒ100,000 and since sold it for €800,000. VVD-Lower House member Helma Neppérus. 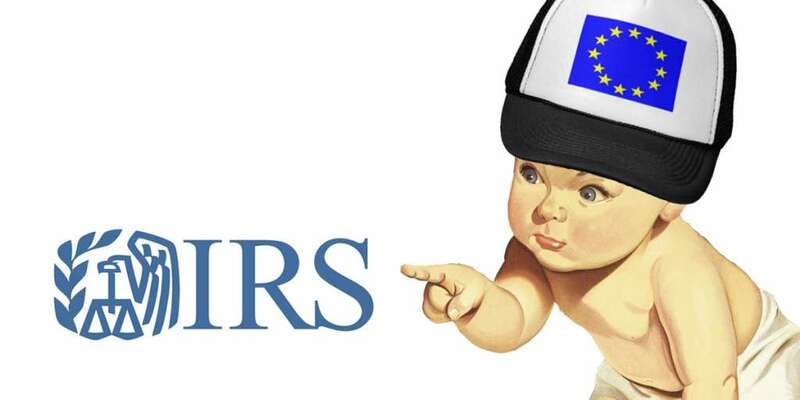 Dutch-American citizens who have never completed a tax return are facing difficult choices. They either make use of a repentance scheme and then complete a tax return every year. VVD-Lower House member Helma Neppérus describes this as a chaotic situation. A tangled web of rules that is affecting Dutch Americans. ‘Dutch people should not have to pay double taxes on their assets’. Taco Mulder is an economist and writes for Holland’s most prominent Financial Newspaper FD (Financieel Dagblad). He now writes for the section FD Personal Finance. In his 30 year career at FD he reported on the Financial markets, developments on competition agreements, and fiscal matters. Read all articles by Taco Mulder. A version of this article appeared on the 28th of August in the Financieel Dagblad. Copyright the Financieel Dagblad and respectively the author(s). Click here to view the original publication.